When it comes to safety, durability and effectiveness go hand-in-hand. 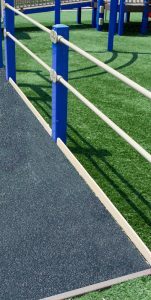 At Sure-Foot Industries, we offer non-slip walkway coverings made from fiberglass that enhance guest, client and employee access at various points on a property. Our customer service and advanced technologies ensure that every customer gets just what they need from us. 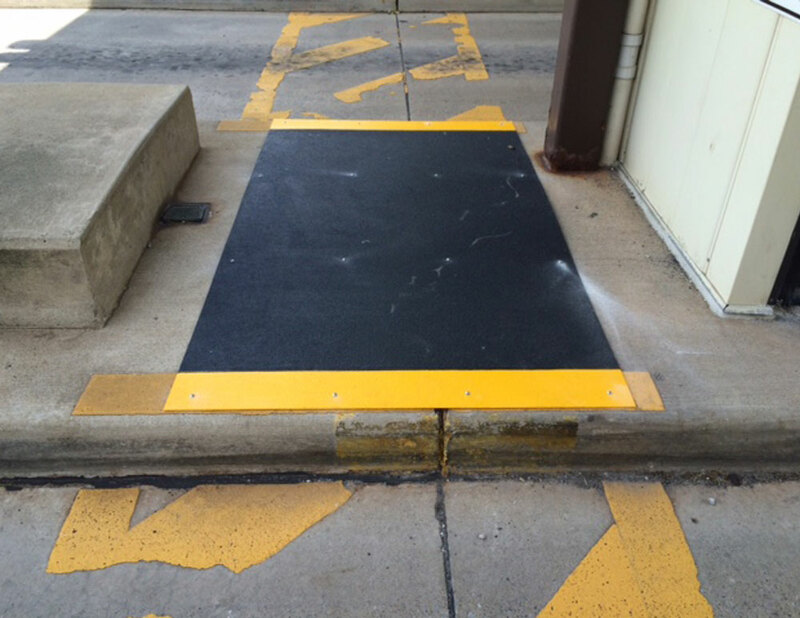 With our grit-coated walkways, safety is a top priority. Our non-slip walkway covers are available in sizes up to 4 feet by 10 feet, with a coating thickness of 0.125 inches. The fiberglass panels are covered with a polymer and then coated with a mineral abrasive epoxy, available in 4 options: fine, lite, medium and heavy duty. 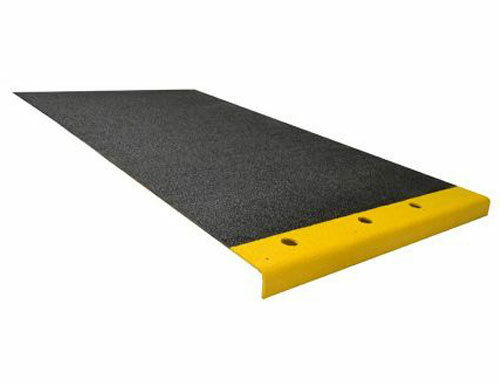 Our anti-slip fiberglass walkways are lightweight and ideal for use on structurally sound flooring, including outdoor use. 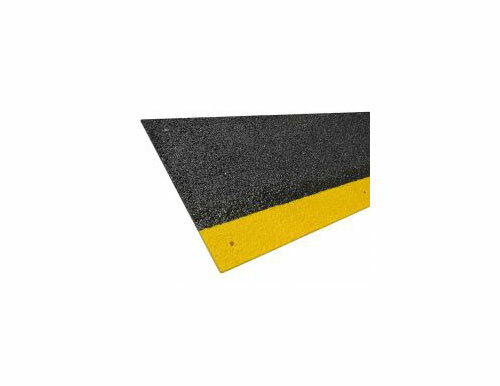 Our anti-slip walkway coverings are also fire retardant for additional safety. The quality of our grit-coated walkway covers is second to none. We’ve used state-of-the-art technology to design our walkway panels to withstand years of heavy use from pedestrian traffic, including walking and bicycles. The grit won’t peel or flake off even when under pressure or when exposed to extreme temperatures or precipitation. Our walkway panels are built to last. Any business looking to create safe passageways within or around a structure should contact us to learn more about our grit-coated walkway panels. We’re always here to answer questions and provide guidance about product selection. 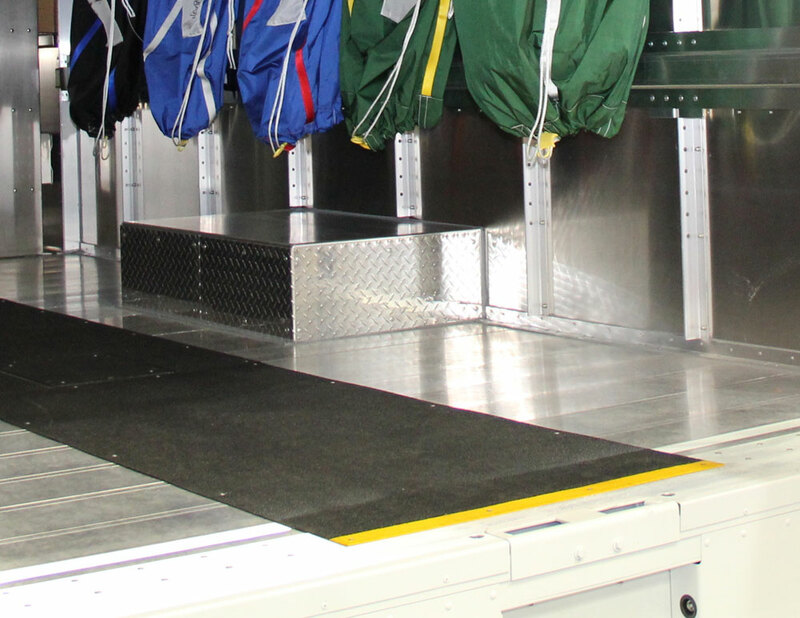 Contact us to speak with a representative about ordering our non-slip walkway covers for your workplace renovation project!